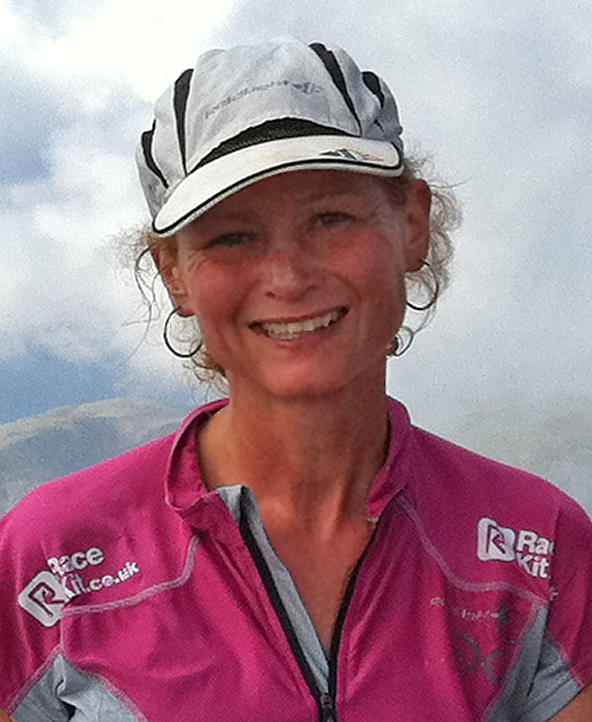 Nicky started running in 2001 with the usual progression through 10k’s and half marathon’s before the open countryside, fells and mountains captured her attention. Starting with 20 mile races such as Tankies Trog and Edale Skyline she progressed to Ultra Races such as Fellsman Hike (62 miles) and winning the Vasque RunFurther Series. In 2006 she was diagnosed with Breast Cancer and after a succession of operations was given the all clear in 2007.You can read all about it on www.runbg.co.uk In 2011 while in the Pyrenees she met Alistair Bignell and since then has been involved in the Odyssey Charity (www.Odyssey.org.uk). Nicky is jointly organising the Dragon’s Belly with Charmian Heaton and running it to raise money for Odyssey. Willy lost 3 stone in 2007/8, took up jogging and orienteering in the spring of 2008 so that he could take up beer and crisps again. He soon found that he wasn’t especially good at orienteering, which in his words “is really just a good run spoiled”. A friend at work then introduced him to fell running in July 2008, and he’s never looked backed. Willy is a regular mid-packer at Derbyshire village and Dark Peak fell races and possessed sufficient stubbornness and perseverance to get him round the Bob Graham in June 2010 and the Paddy Buckley round in 2012. Willy also holds the revered position of Dark Peak’s Roving Reporter and capably looks after their online calendar. Provided his IT band holds up, he can think of no better way to spend the first week of July this year than running the Dragon’s Belly and hopefully putting his reporting skills to good use with daily if not hourly updates. 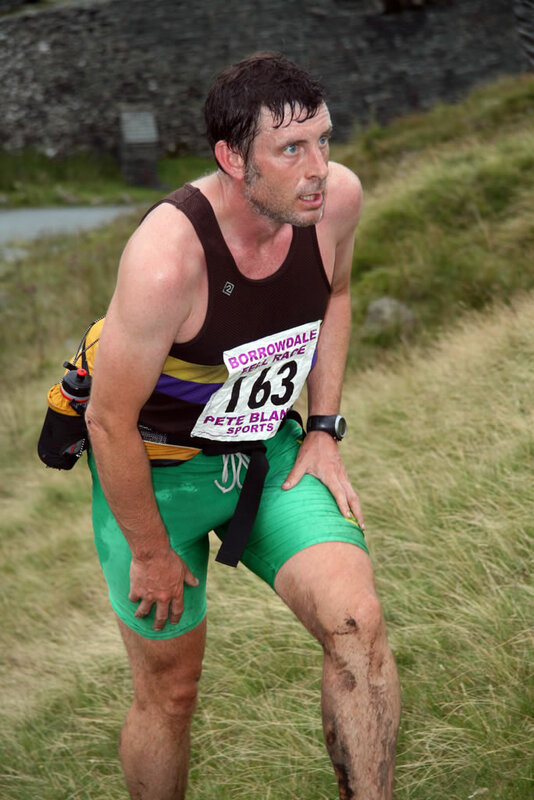 Tim Whittaker is relatively new to fellrunning and came into the sport through coaching at Saddleworth Fell Runners. In 2009 he completed a Grand Slam in the Vasque Ultra Running Series which means he completed all twelve races during the year (all between 30 and 60 miles long). Since then he has done the High Peak Marathon, Lakeland Classics and a few Mountain Marathon’s. Yet to complete a Bob Graham he has supported on many though and it’s only a matter of time! Steve Wathall is a long term member of Retford AC where he spent many years as a road runner. He made the move from tarmac to turf after running a fell race one Saturday followed by Clowne Half Marathon (which he usually enjoyed) the following day. The close proximity of these two races confirmed his preference for the fells and he has never raced on tarmac since. 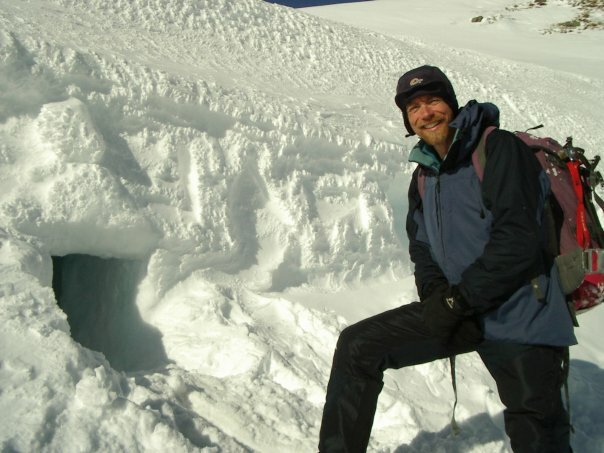 In 1997 Steve became the 1055th person to complete the BG round and since then he has enjoyed competing in the Peak District races, Lakeland Classics and has travelled to Nepal and New Zealand for the Everest Marathon and Kepler Challenge. Steve prefers longer distance races and is looking forward to testing his metal against the original Dragon's Back race route from 1992. Chris is from Leeds and 53 years old. He is a relative newcomer to ultra racing moving to it from fell running in 2008. Since then he has progressed from 30 miles races to 100 mile races and then onto Multi-day races. Chris’s events to date include Marathon des Sables, Fellsman Hike, the Lakeland 100 and in 2012 the Dragon's Back Race. 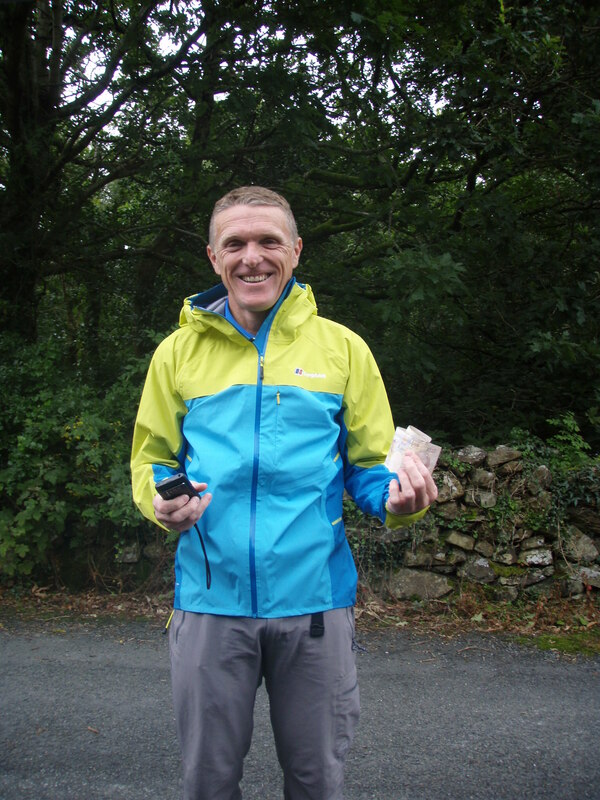 He has also successfully completed a Bob Graham Round. Hugo lives in North Wales with his wife and two teenage sons who are all keen hockey players and also members of Aberdovey rowing club. When not working, his main passion is fell-running, and despite getting older has an unreasonable expectation to keep getting quicker. As of October 2009, Hugo has taken over the role of Programme Director, and is responsible for the design, resourcing and staffing of Odyssey programmes as well as creating and implementing safety policy. He is also responsible for the day to day administration of Odyssey, and increasingly for looking to the strategic development of the charity and generating reliable income streams to sustain the programmes. Hugo has led expeditions to Namibia, the Sahara, Nepal, Patagonia, Vietnam, Northern Sweden and Norway helping to generate funds for various charities including Odyssey.